Since the 2010 earthquake, Haiti has been in great need of medical support services and staff that most of us routinely take for granted back home. 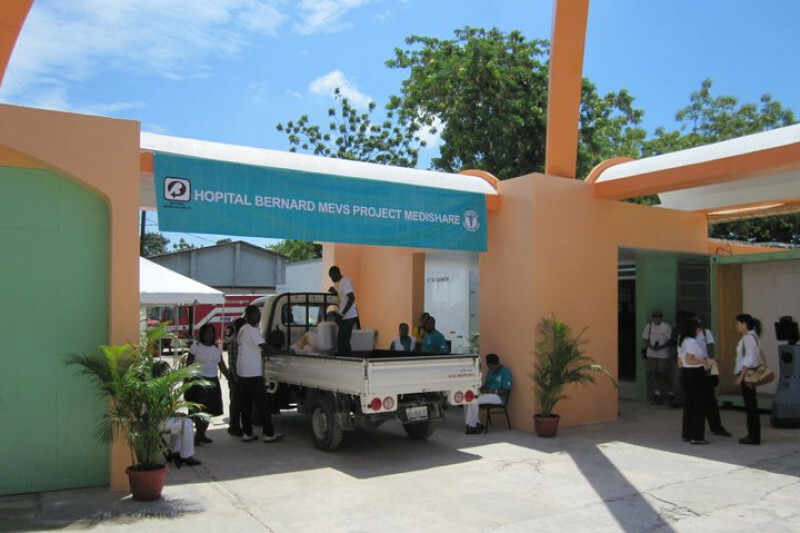 Project Medishare, based in Hospital Benard Mevs in the capital Port-au-Prince, has relied on over 9,000 medically licensed volunteers since to provide medical care to Haitians, and assist in the training and education of Haitian doctors, nurses, and other medical staff. Recently, one of my co-residents Dr. Shazia Rahman, volunteered in the ER at Hospital Bernard Mevs for Project Medishare, and referred this as a viable project for us in the still continuing relief efforts after the devastating 2010 earthquake (I had visited once before in 2012). From May 22-29, I and 2 other colleagues will be heading to Hospital Benard Mevs ourselves to assist with an understaffed and resource-strapped hospital, and learn how we can do more with very little -- both back home and elsewhere overseas. This campaign exists both to raise funds for our expected work and the hospital we are volunteering for, as well as to increase awareness for future volunteering opportunities.